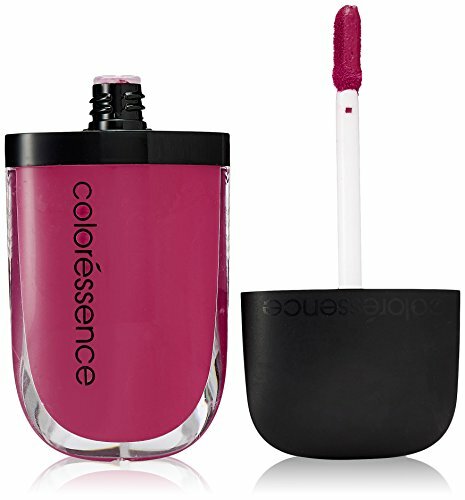 The Incolor matte Lip Color keeps your lips matte soft, vibrant and lasts long. 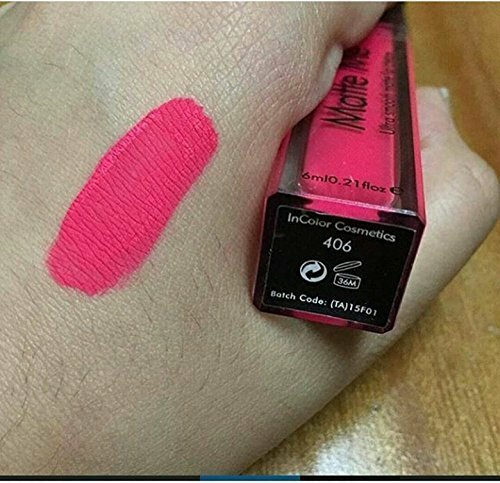 We have very new shades added to the existing and exciting trendy range of colors, One of Incolor most popular and mainstay classic lipstick range, Incolor Enrich Matte lipsticks are back in a whole new avatar. 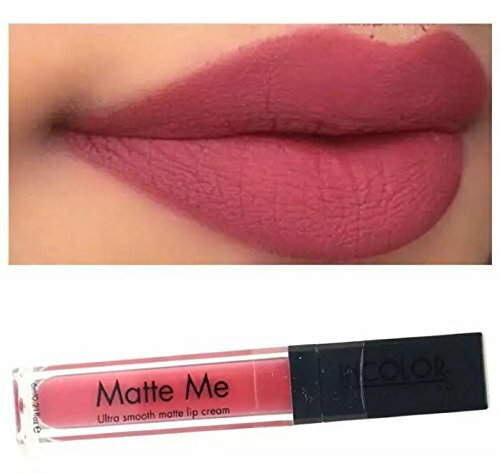 Designed to match every Indian skin tone our Incolor Enrich Matte Lipsticks continue to keep your lips moisturized & Matte soft, with vibrant & long-lasting Color. 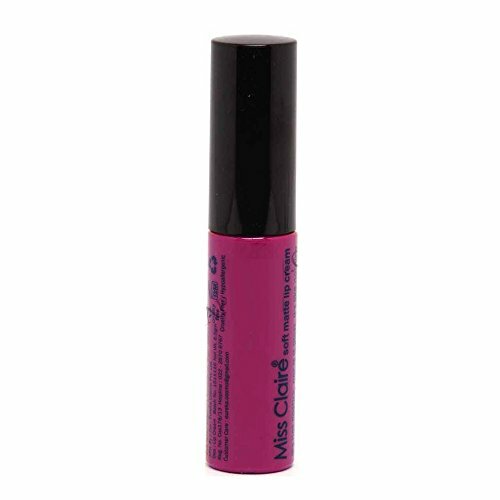 One coat and your are set to go! 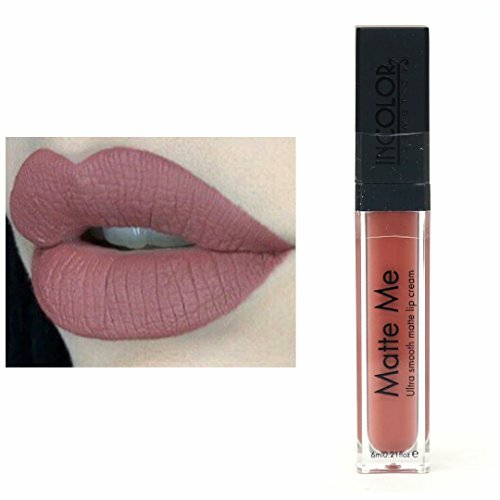 So pick Incolor Enrich Mattes lip color in your favourite shade, Now! 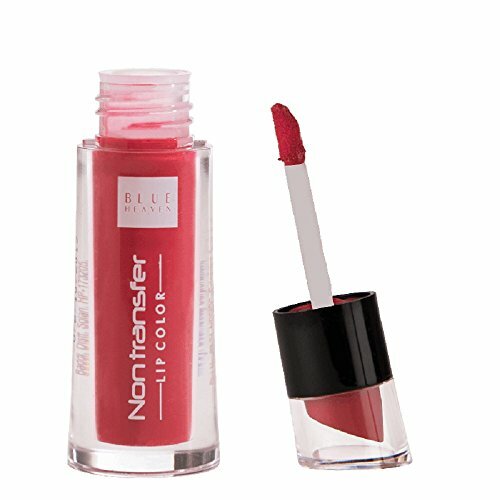 Features and Beneifts of the Incolor Enrich Matte Lip Color: • Available in vibrant shades suitable for Indian skin tone. 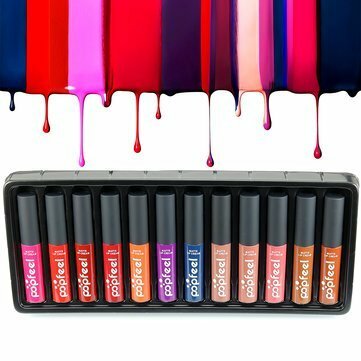 • High color delivery. 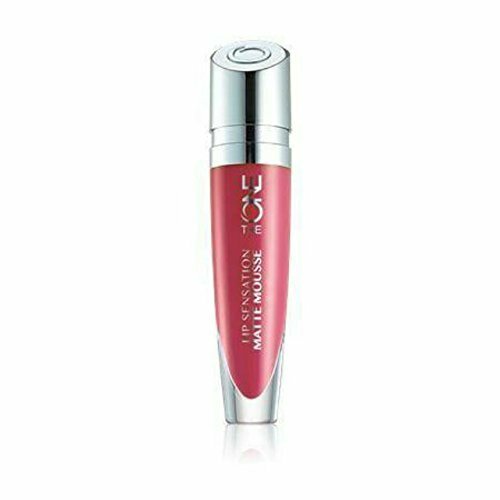 Enriched with olive extracts and Vitamin E.
Contains a generous helping of Vitamin E and gives you opaque pigmentation. 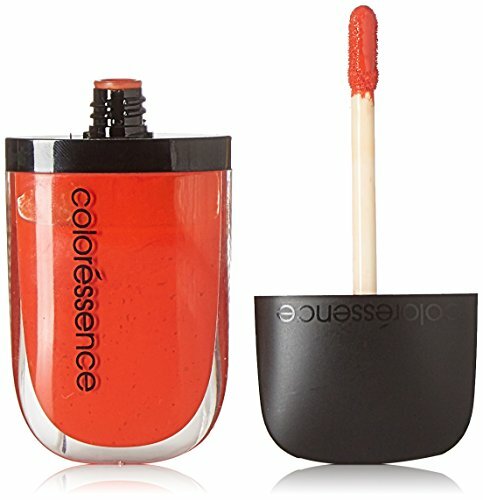 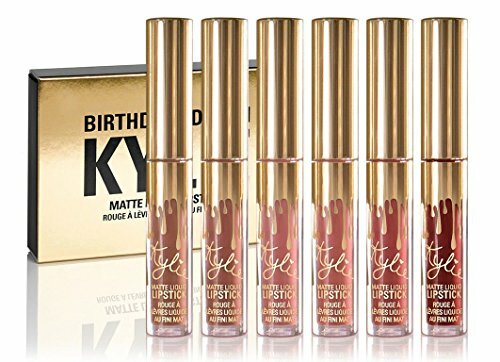 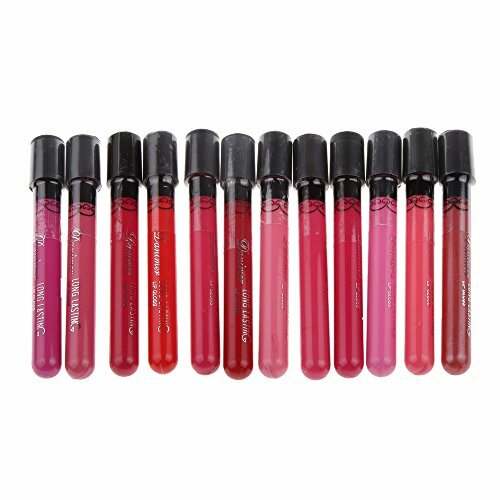 6Ml Weightless Liquid Colour With A Velvety Matte Finish. 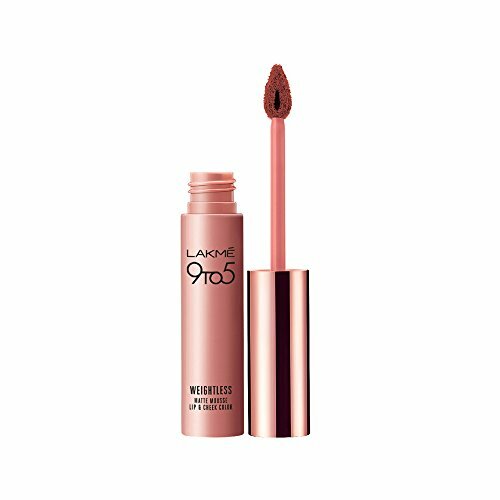 Earth Shattering Intense Colour Stays True For Up To 8 Hours. 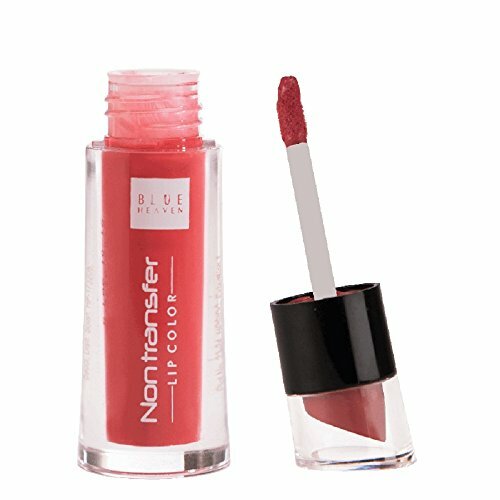 Looking to announce every entry of yours without saying a word? 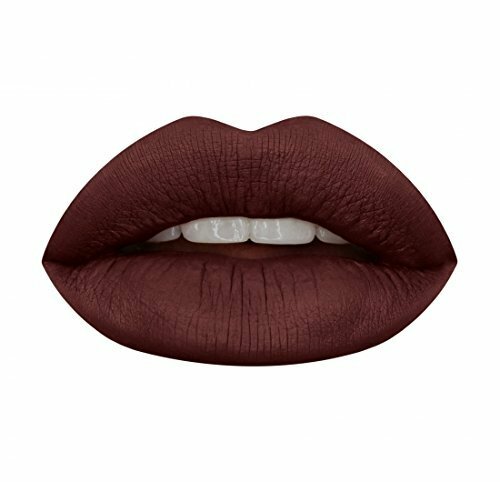 Up your lip game to bold burgundy with the Brazen Raisin shade that's as addictive as it is badass! 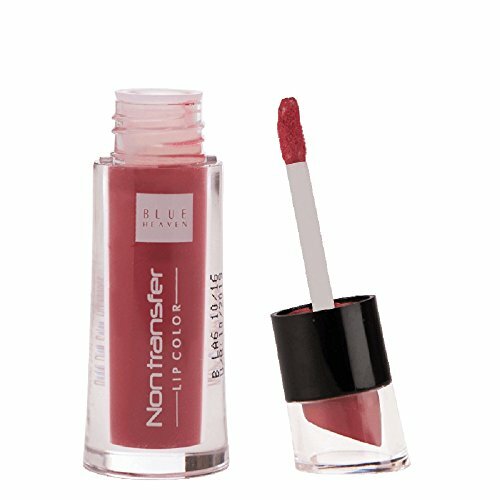 Love to sport a Hollywood-inspired look that blends the sophisticated with the subtle? 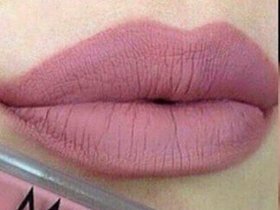 Choose the popular Suave Mauve with its neutral purple-pink shade that's a time-tested everyday classic! 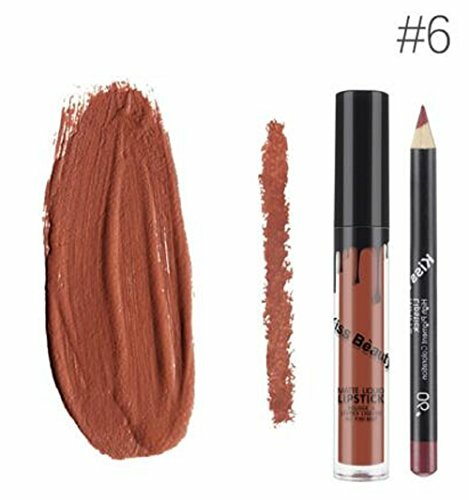 Indeed, an ideal makeup accessory for women and girls. 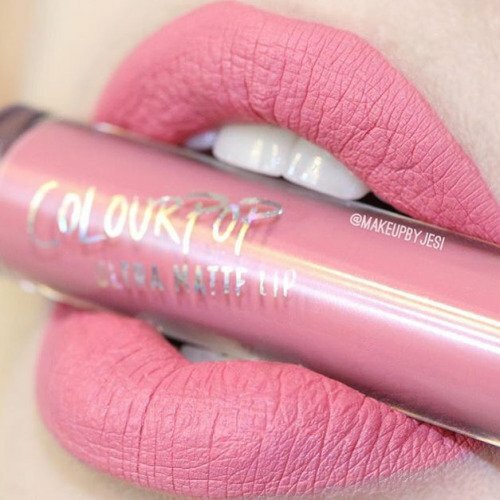 no need for a second coat. 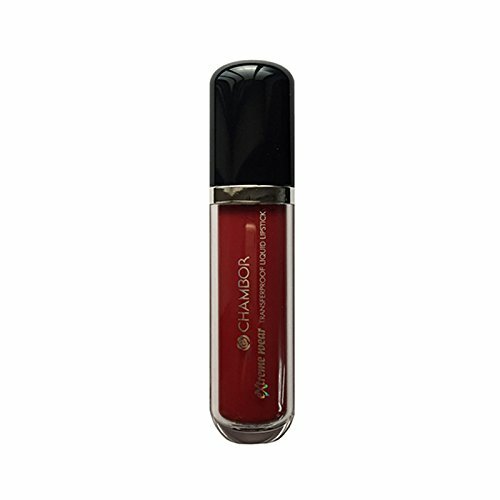 Looking for a warm brown shade to complement gorgeous glowing skin? 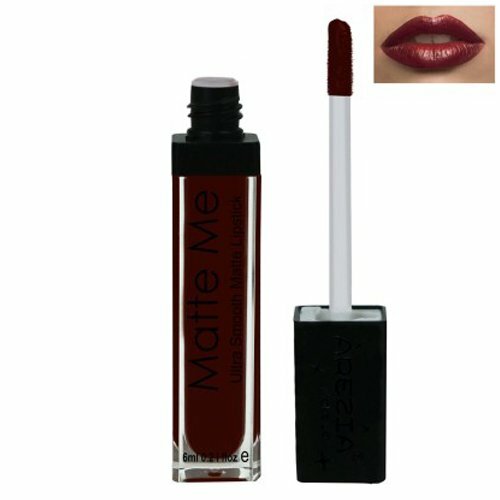 Make no mistake with Teak Mystique - a warm brown shade that find a permanent place in your trousseau and on your lips! These bold shades provide rich, intense colour in a flat finish for all day wear. 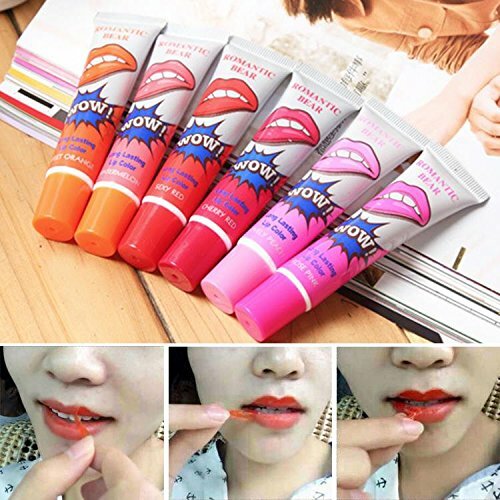 Long lasting and transfer proof. 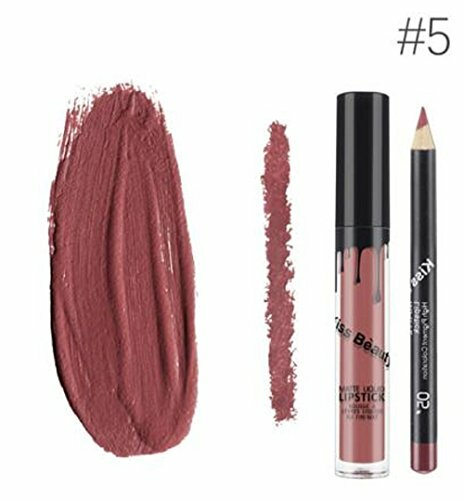 Excellent coverage and high color pay off. 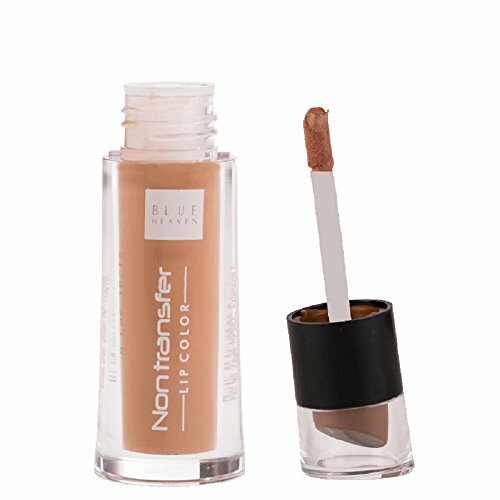 This products is dermatologically tested and approved and 100% safe for your skin. 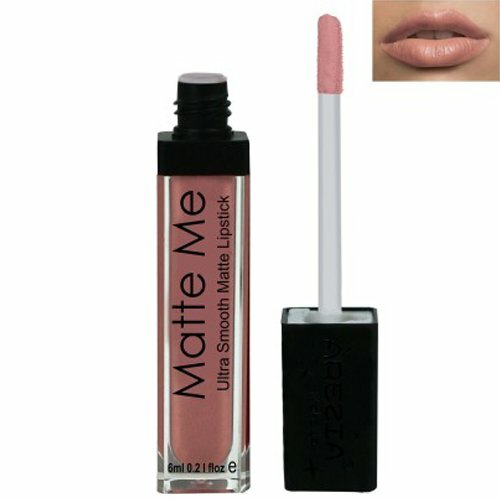 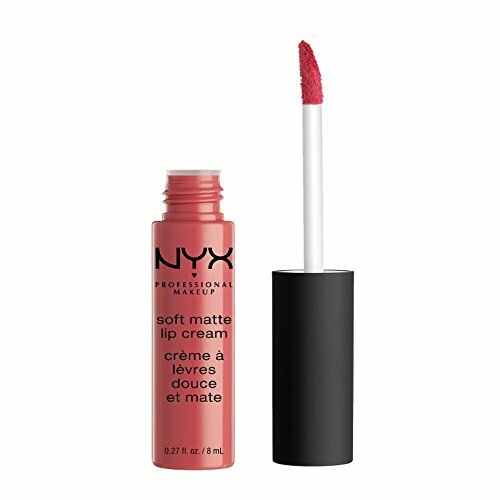 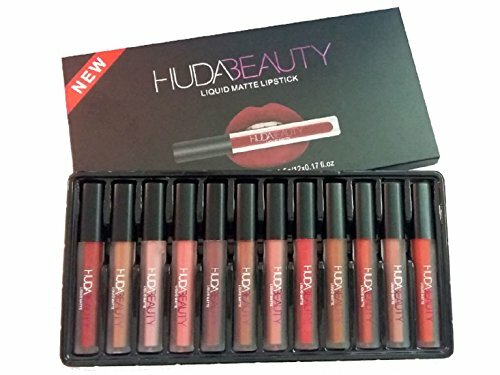 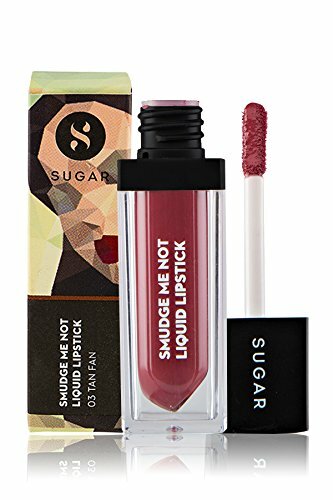 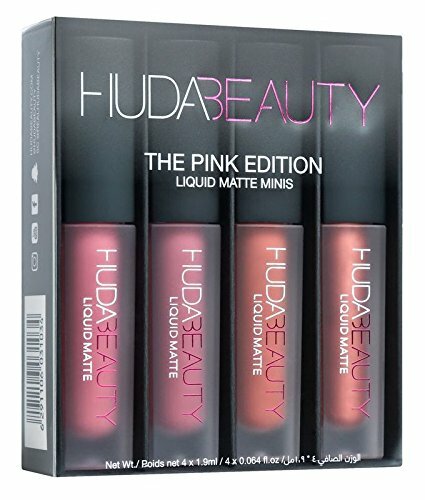 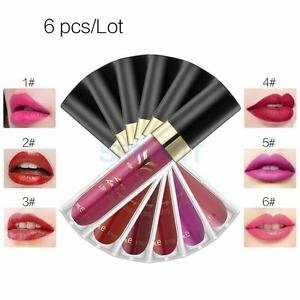 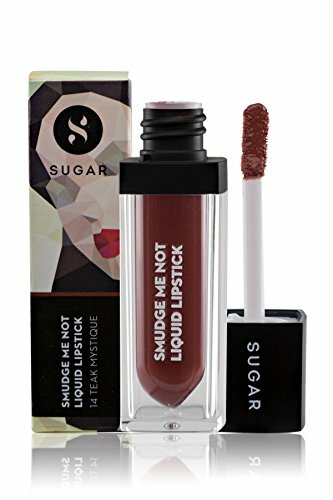 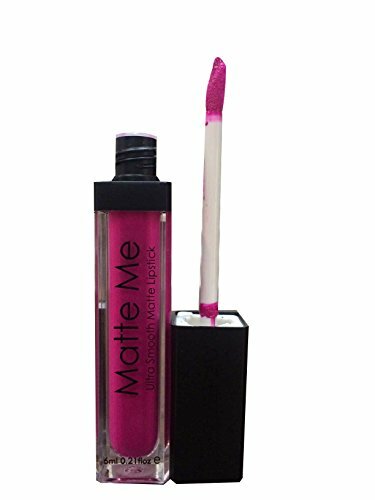 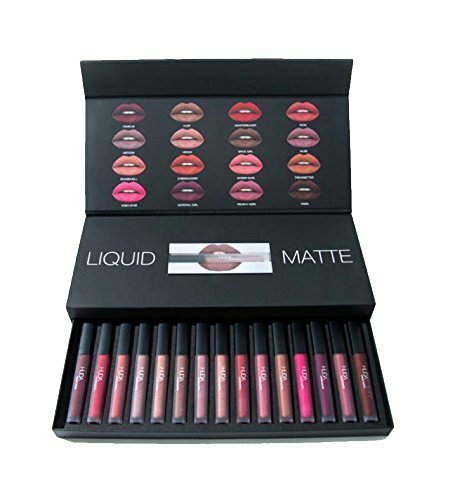 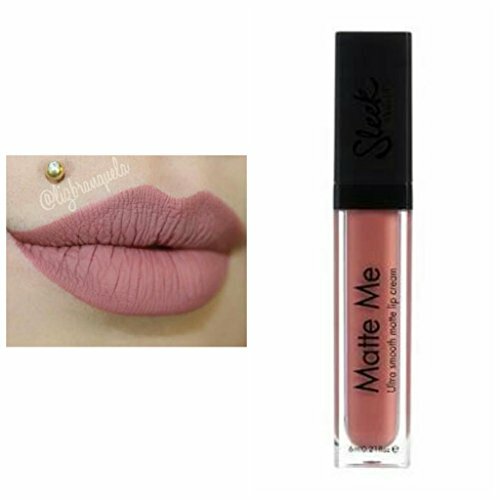 This matte liquid lipstick has a high intensity pigment for an instant bold matte lips. 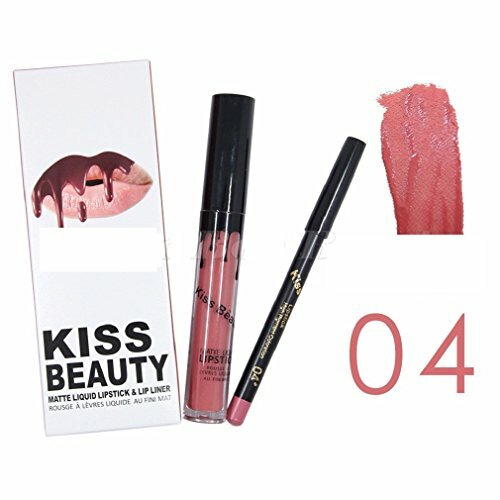 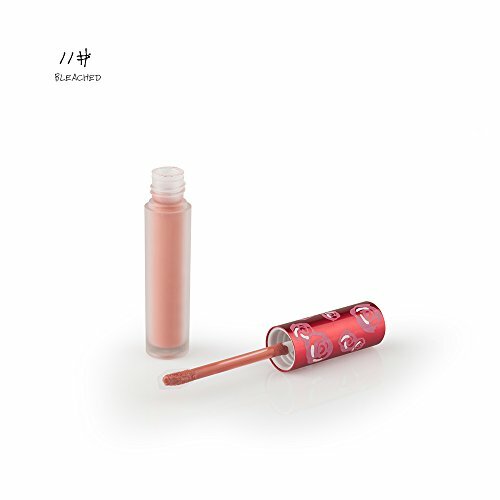 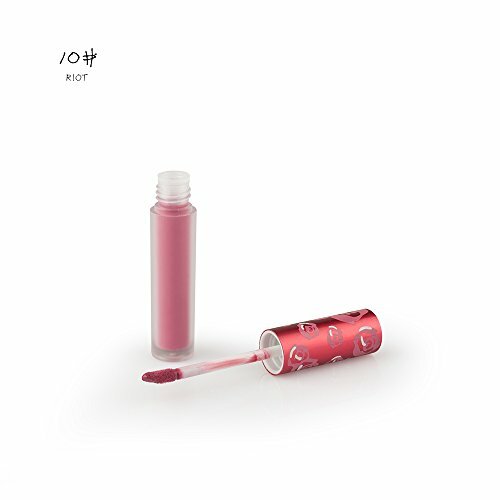 The extremely long wearing lipstick contains moisturizing ingredients for a comfortable and emollient. Does not dry your lips out.